Ever wish you could walk into a hotel, sit down next to a local at the bar and get the perfect scoop to make your weekend getaway a blast? Well, we’re here to do just that, minus the bar stool, so you can plan your trip to Chattanooga. Let’s get started! 1. Stay in the Southside! 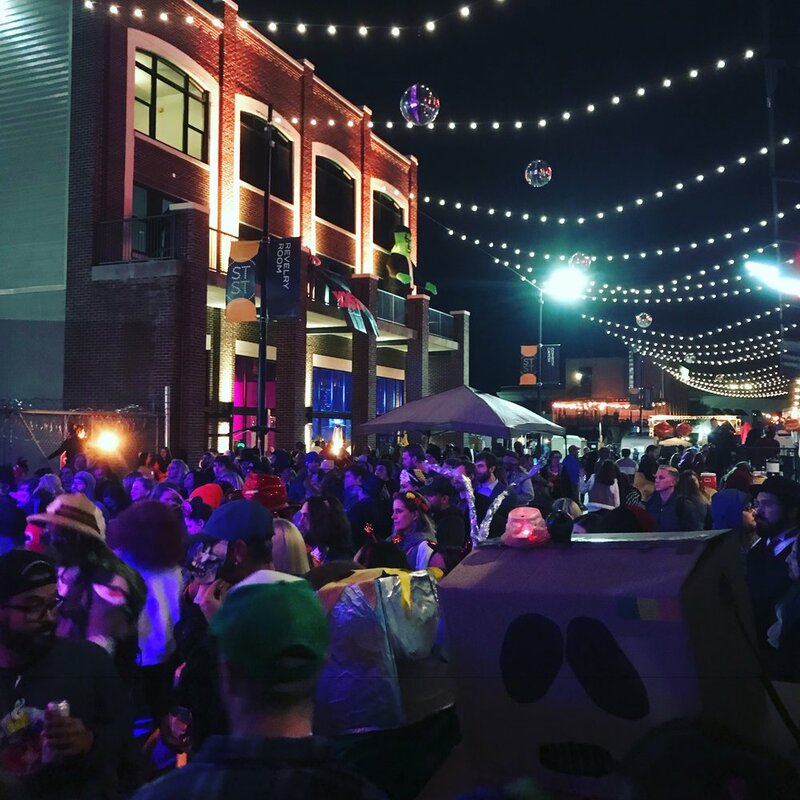 While Chattanooga is known for its Riverfront, locals love the Southside for its walking friendly neighborhood and locally owned restaurants, bars and entertainment. The Chattanooga Choo Choo Historic Hotel was recently renovated and is centrally located with shops, restaurants and live music onsite! The city’s free shuttle to the riverfront is stationed less than a block from the hotel, so you can visit the downtown attractions but leave your car parked at the hotel. 2. Extend your travel plans and head to Chattanooga on a Wednesday or Thursday afternoon. Not only will you skip the Friday traffic, but you’ll also have access to wonderful happy hour deals that you won’t find on the weekend. Thursdays often bring fantastic live music to town as musicians pass through the city on their way to Nashville; plus venues are featuring great local bands. Visit the area’s top attractions like the Tennessee Aquarium and IMAX on Thursdays for shorter lines. 3. When planning your trip, check out live performances at Songbirds and The Comedy Catch. If you’re a last minute, no planner kind of person, visit Nooga.com Friday morning, and you’ll find local columnist Sean Phipps giving you a rundown called Weekend Top 5, with tips on the top things to do over the next two days. 4. Thursday or Friday afternoon is the perfect time to visit the Choo Choo’s newest bar, American Draft. This cozy bar, located in a train car, fills up fast with hotel guests and locals alike on the weekend. 5. If you’re a foodie, the locals will tell you that St. John’s restaurant is the best in town! But, if it’s a bit out of your price range or you forgot to make reservations, go next door to The Meeting Place, where you’ll find the same fantastic quality and a stunning menu. Arrive by 6 for happy hour and, if you’re there on a Friday, order the spaghetti and meatball special with extra sauce, just like the locals do. When you walk out of the Choo Choo, turn right, walk two blocks and look for the red doors on the right-hand side of the street. 6. Switch your traditional brunch days! Hit up Stir on Saturday for a fantastic brunch experience and skip the Sunday lines. Then on Sunday, head to Frothy Monkey (brunch is served daily until 5!) before heading out to enjoy Chattanooga’s best outdoor attractions like paddle boarding or hiking. 7. How did we get this far without discussing happy hours? Stir and Frothy Monkey have great ones. We can’t forget to include that Tuesday is half-off wine at the Flying Squirrel, and Backstage Bar has specials from 4-6, Tuesday to Friday. They also feature live music on the patio every Thursday. It looks like you’ve got a full weekend ahead of you! Do you have more questions for our hotel staff, bartenders and neighbors? Connect with us on Facebook and post comments and questions!